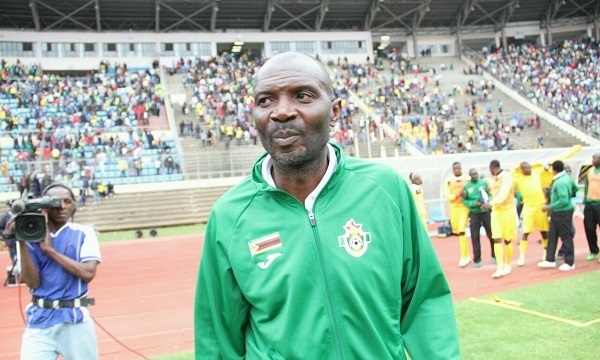 The Zimbabwe national team has moved two places up the FIFA Rankings and is now ranked in 110th place. The Warriors have not been in action recently but have continued to progress on the latest rankings released today. On the continent Algeria is still the best ranked side followed by Ghana.